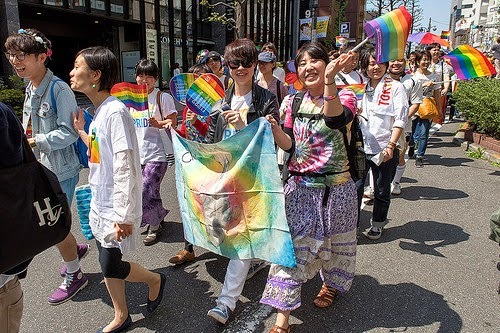 Over 3,000 people marched yesterday through the LGBT-friendly Shibuya district of Tokyo. 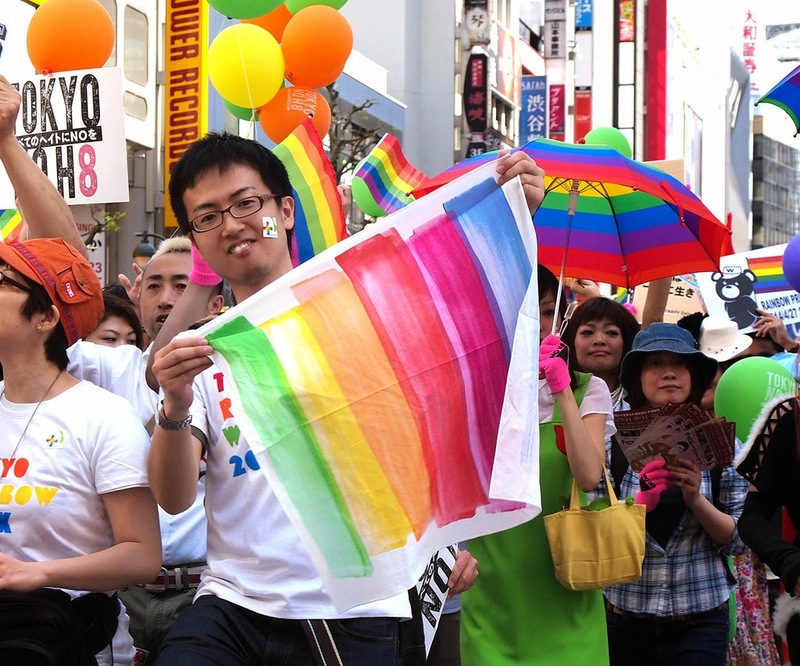 The 2015 Tokyo Rainbow Pride amid calls for Japan to legalize gay marriage. The crowd, many waving rainbow flags and dressed as geishas, paraded through the capital's entertainment and shopping district Shibuya. Amid a surge in public interest in LGBT issues caused by the Shibuya's move, the festival was extended by two days. Fumino Sugiyama, one of the event’s chief organizers, said: "The mood is definitely different this year. 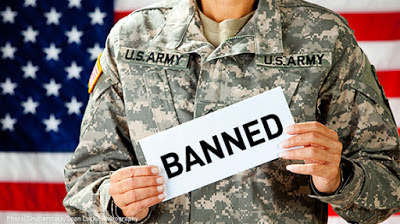 All the flyers or other goods we have prepared for visitors are disappearing like mad". 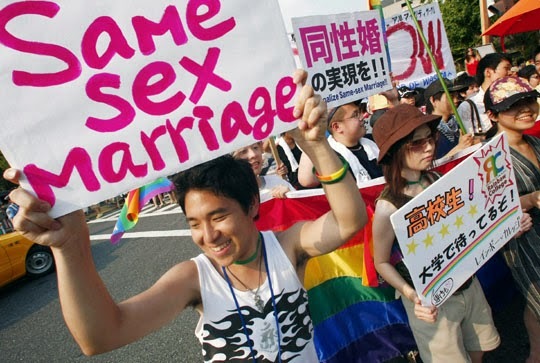 Remember that Shibuya ward in Tokyo became the first locale in Japan to recognize gay couples, a major step forward for LGBT rights in the conservative country.